Trace Royal Relatives like Adil Ray on Who Do You Think You Are? Birmingham born and bred, Citizen Khan actor Adil Ray was excited to delve into his mixed Asian and African heritage on the BBC series. His journey would take him all the way to Uganda where, ultimately, he uncovered connections to a chief and a king. After gathering initial information from his mother, Adil set off for Africa where he first visited Kenya to learn more about the marriage between his Indian grandfather Meraj and his African wife Aisha. He even visited where they lived and worked. From there, Adil's story takes a very royal turn. He travels to Uganda where he meets distant relatives of his grandmother. They reveal that Adil's family rumour is true - one of his relatives is directly related to the Kabaka (ruler of Buganda). The monarchy were not exempt from British censuses. You'll find them listed in all of our census records from 1841-1911 in royal residences around the country. Any other people in the household on census night would also have been recorded so you can easily find out if your ancestor was a member of or worked for the royal family. Our exclusive royal household staff records come directly from the Royal Archives and list thousands of people who served the British Monarch all the way back to the reign of Henry VIII. Here's a handy guide to make the most out of this unique resource. If your family member isn't related to royalty, a knighthood is the next best thing. This index documents those awarded an order of chivalry dating as far back as the 1500s and beyond. It's updated twice a year when the Queen's Honours lists are released. The more aristocratic your family, the more likely their genealogy is recorded somewhere. Our vast collection of directories and social history records could unlock copious amounts of information on your noble lineage. 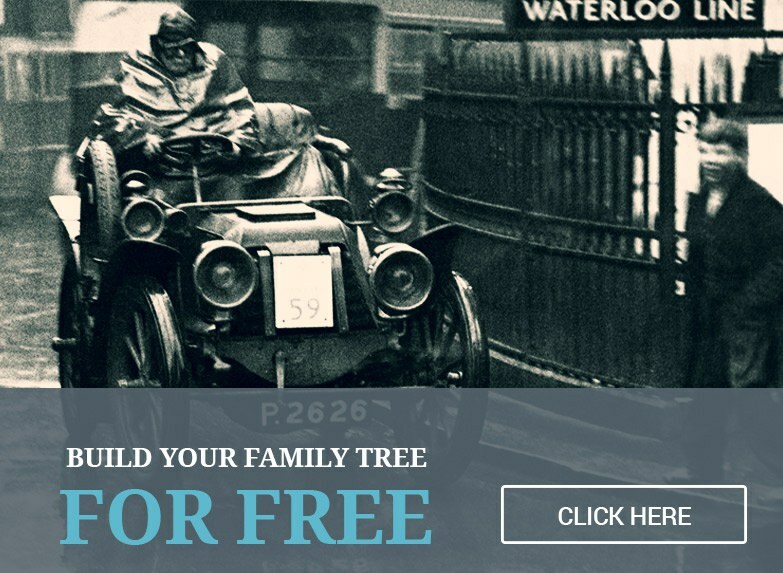 Narrow your search to the sub-category of 'Family Histories & Pedigrees' on the directories search page and see what you can find. Star in your own Who Do You Think You Are? TAGS wdytya africa celebrity adil ray royals who do you think you are?